One of four available lots in this exclusive 17 lot custom home gated community. Lot 7 is almost a half-acre (18,502 sq ft) in size and is ready for a custom home through our preferred builder or yours. Architectural guidelines and ccrs are available upon request. 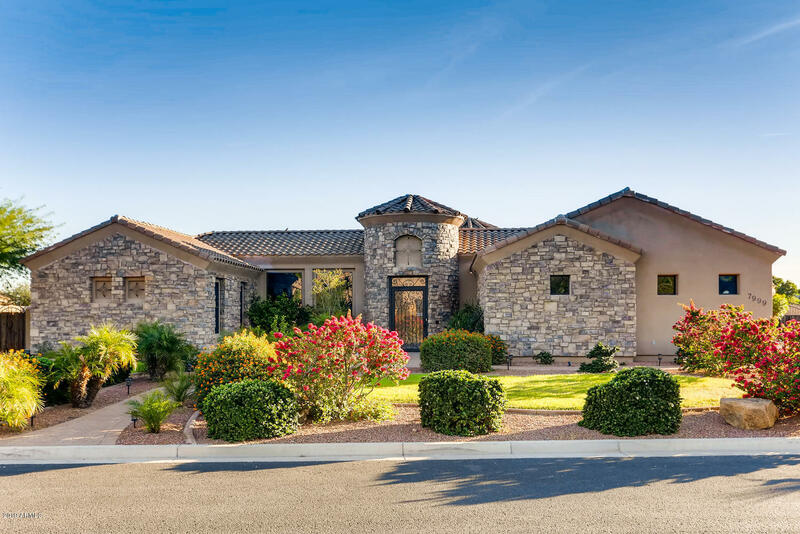 This community in the heart of peoria has easy access to loop 101, p83 district, dining, shopping, and entertainment. Banner thunderbird medical center, abrazo arrowhead campus and curahealth hospital phoenix northwest are all within 4 miles of this community. 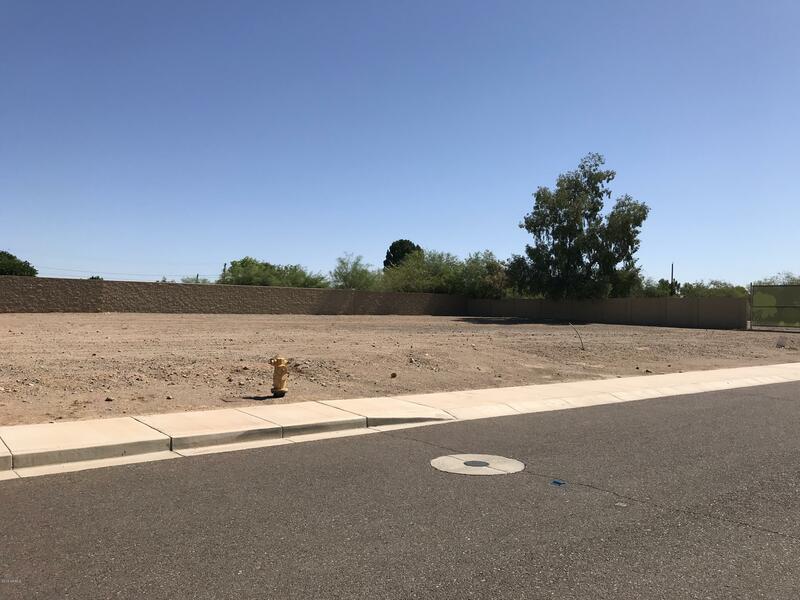 Please check tax records as lot 6 at 13800 n 74th ave, peoria, az 85381 just sold on october 5th, 2018. An: 200-65-016. One of four available lots in this exclusive 17 lot custom home gated community. Lot 14 is almost a half-acre (19,614 sq ft) in size and is ready for a custom home through our preferred builder or yours. Architectural guidelines and ccrs are available upon request. 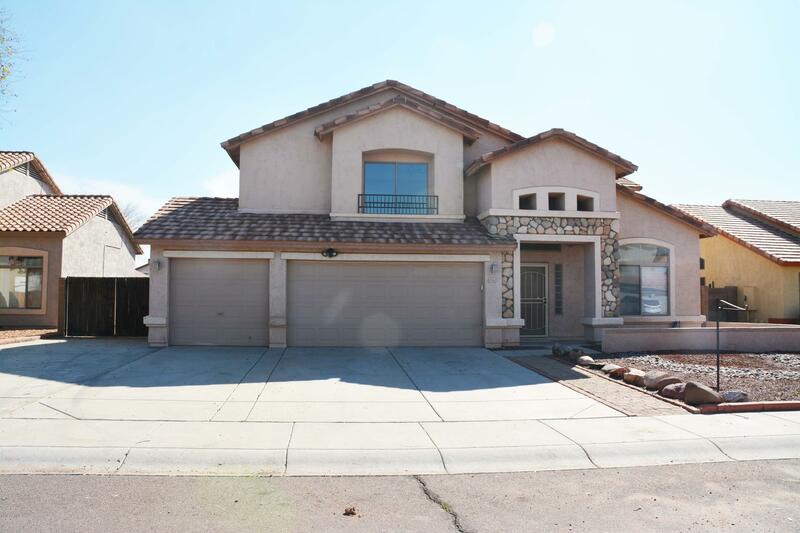 This community in the heart of peoria has easy access to loop 101, p83 district, dining, shopping, and entertainment. Banner thunderbird medical center, abrazo arrowhead campus and curahealth hospital phoenix northwest are all within 4 miles of this community. 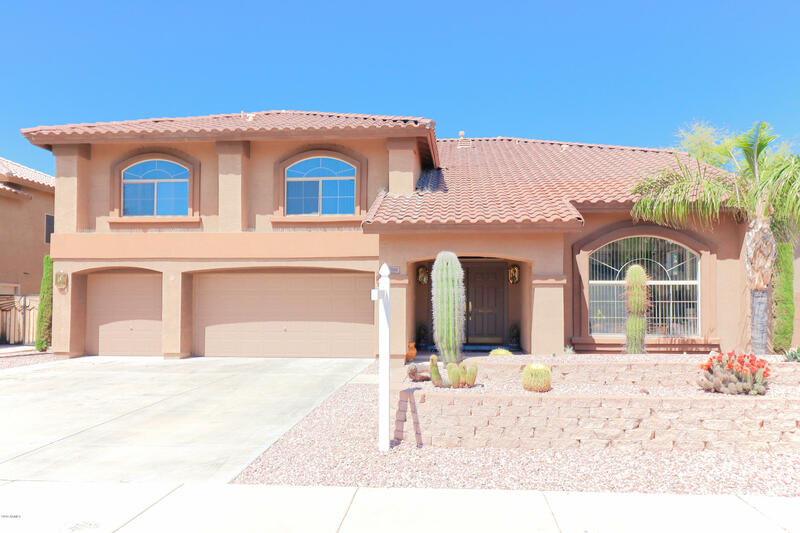 Please check tax records as lot 6 at 13800 n 74th ave, peoria, az 85381 just sold on october 5th, 2018. An: 200-65-016. One of four available lots in this exclusive 17 lot custom home gated community. Lot 9 is almost a half-acre (18,184 sq ft) in size and is ready for a custom home through our preferred builder or yours. Architectural guidelines and ccrs are available upon request. This community in the heart of peoria has easy access to loop 101, p83 district, dining, shopping, and entertainment. Banner thunderbird medical center, abrazo arrowhead campus and curahealth hospital phoenix northwest are all within 4 miles of this community. 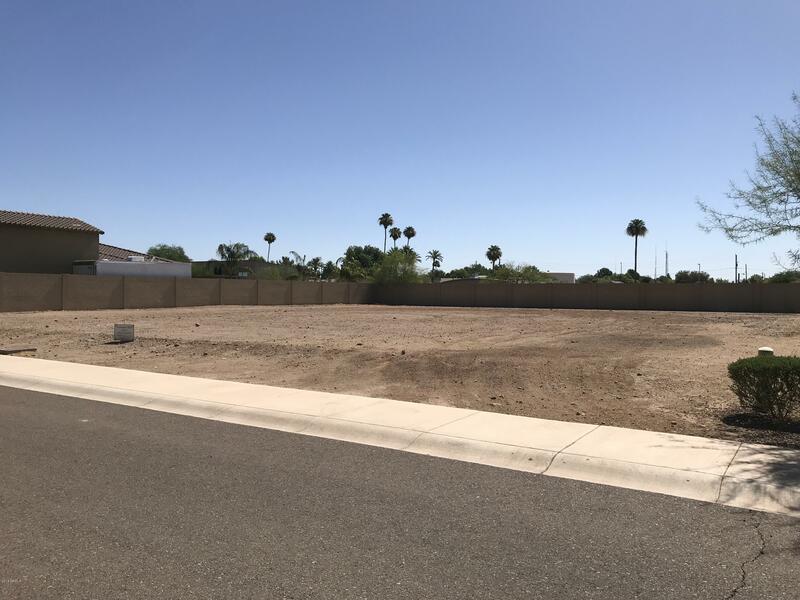 Please check tax records as lot 6 at 13800 n 74th ave, peoria, az 85381 just sold on october 5th, 2018. An: 200-65-016. One of four available lots in this exclusive 17 lot custom home gated community. Lot 12 is a half-acre (21,196 sq ft) in size and is ready for a custom home through our preferred builder or yours. Architectural guidelines and ccrs are available upon request. 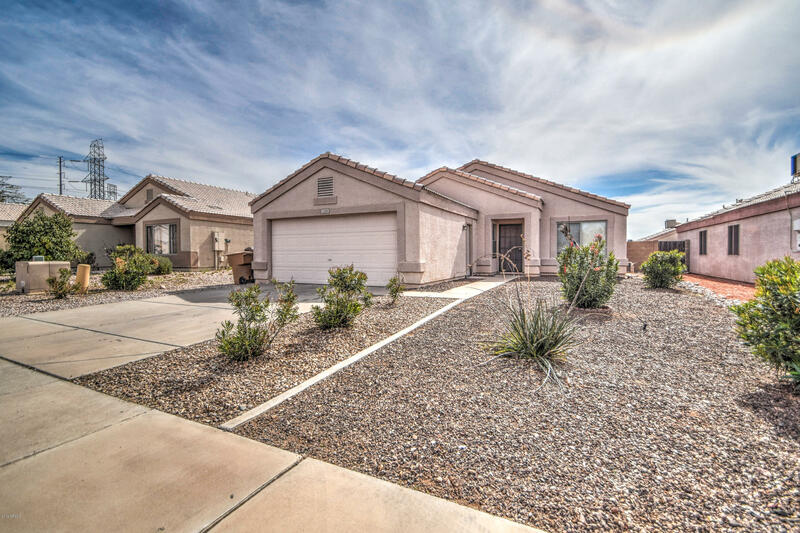 This community in the heart of peoria has easy access to loop 101, p83 district, dining, shopping, and entertainment. Banner thunderbird medical center, abrazo arrowhead campus and curahealth hospital phoenix northwest are all within 4 miles of this community. 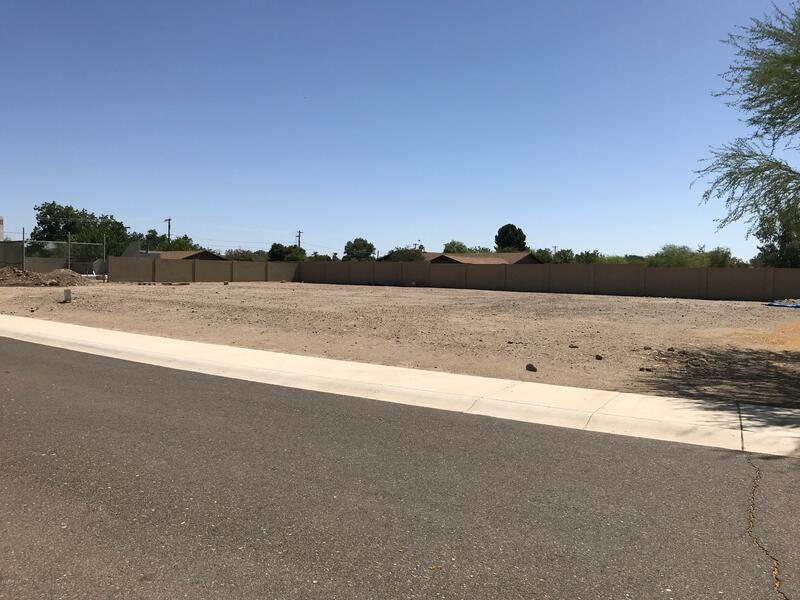 Please check tax records as lot 6 at 13800 n 74th ave, peoria, az 85381 just sold on october 5th, 2018. An: 200-65-016. Move in ready! 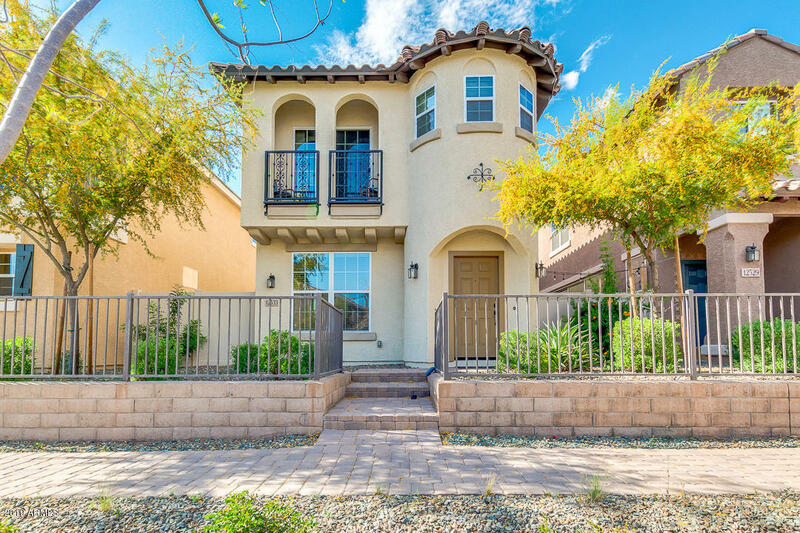 Home located minutes from glendale football stadium and diamond casino, easy access to loop 101, shopping and entertainment at the glendale stadium. Home features 3 bedrooms, 2. 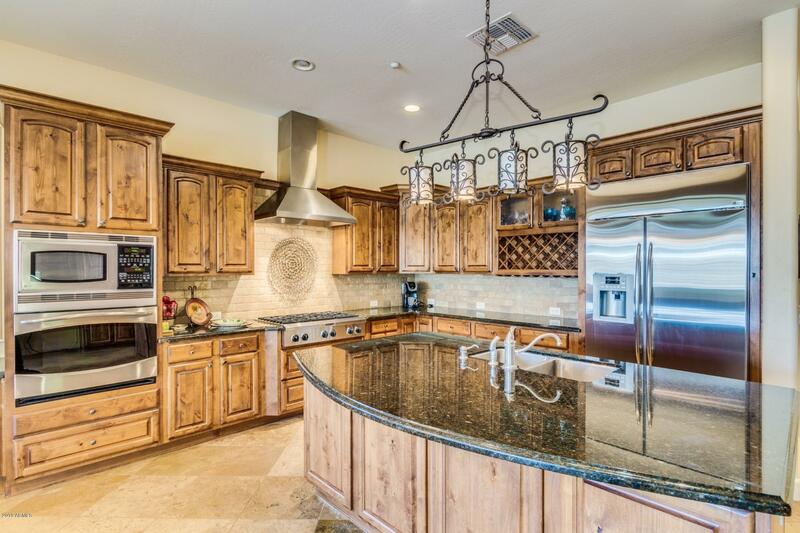 5 bathrooms, 3 car garage, high vaulted ceiling, open floor plan with loft area upstairs. Newer stainless appliances, granite counter tops,upgraded fixtures, new carpets, garage painted with epoxy, huge rv parking, front and backyard landscaped. Price reduced!! Perfect opportunity for a first-time home buyer or investor! This move in ready home features vaulted ceilings, new carpet, 2'' faux wood blinds throughout, tub with jets in master, walk in closet and more. Currently has 2 bedrooms and a den which could be easily converted into a bedroom. The seller is willing to make it a 3 bedroom home if the buyer prefers. Large low maintenance yard with covered patio and storage shed. Nice curb appeal with an extended driveway. Don't miss out on this opportunity, great price and location! Conveniently located near the 101 freeway and northern parkway. 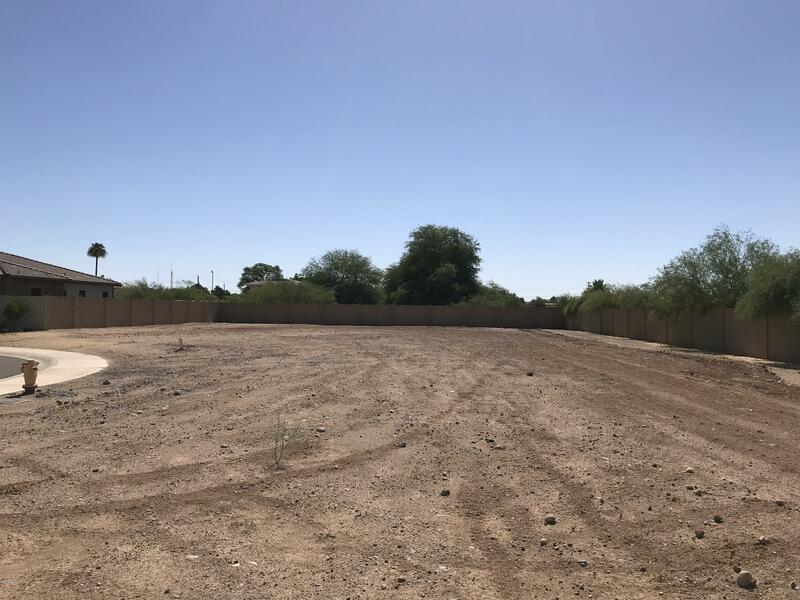 Close to shopping restaurants, schools & entertainment including desert diamond casino, state farm stadium, westgate entertainment district, spring training facilities & much more!